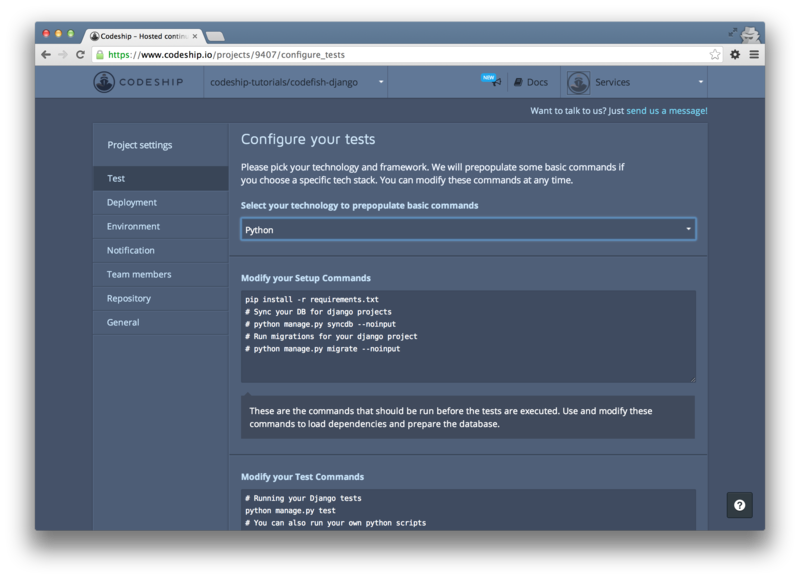 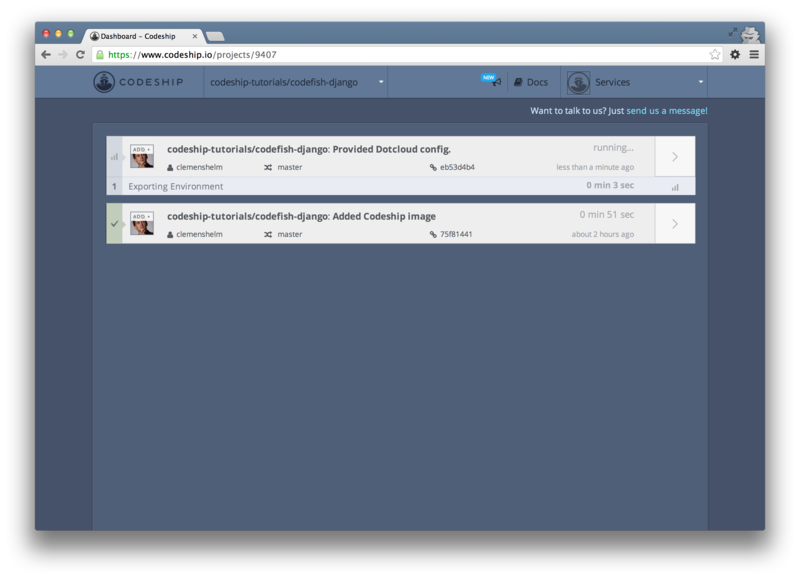 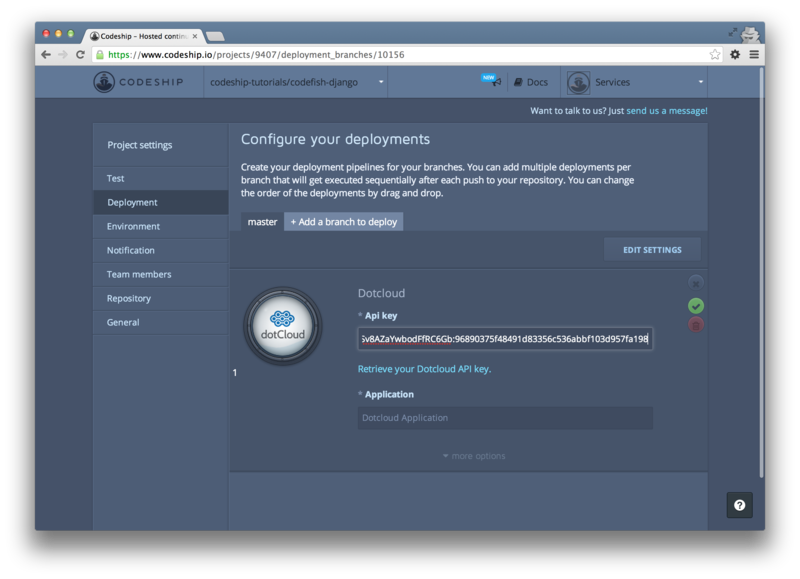 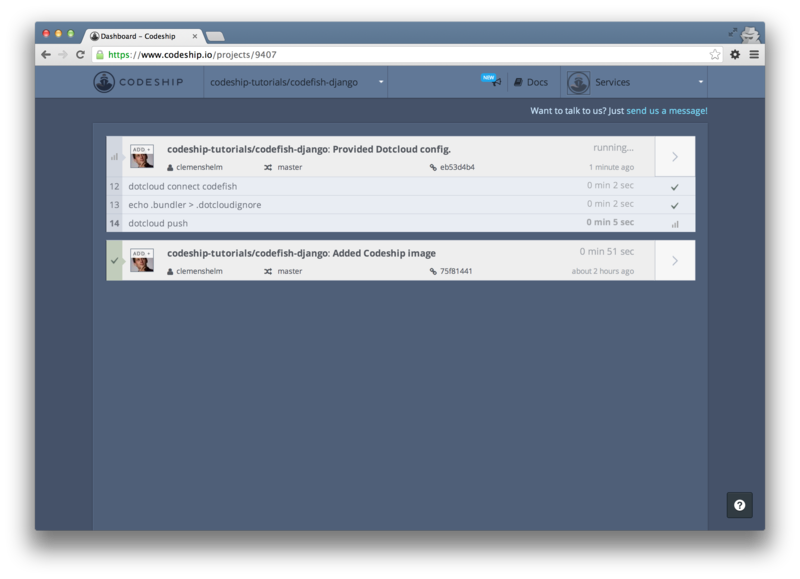 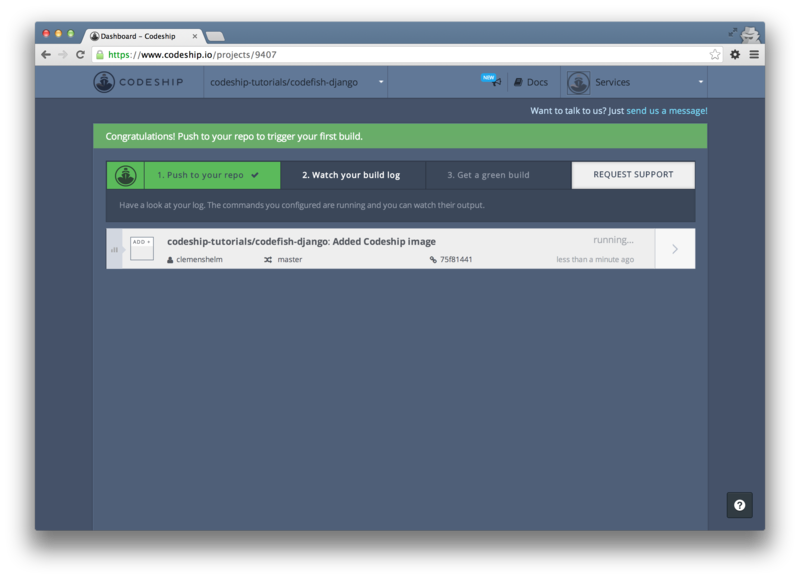 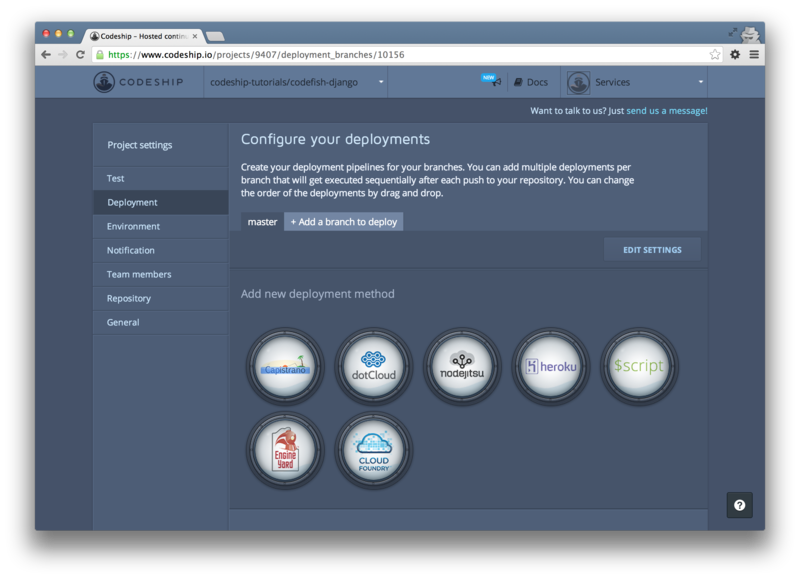 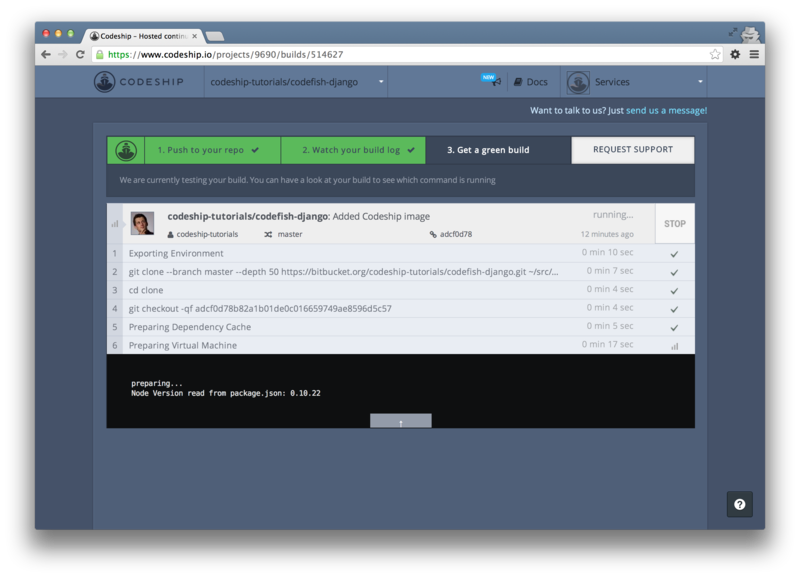 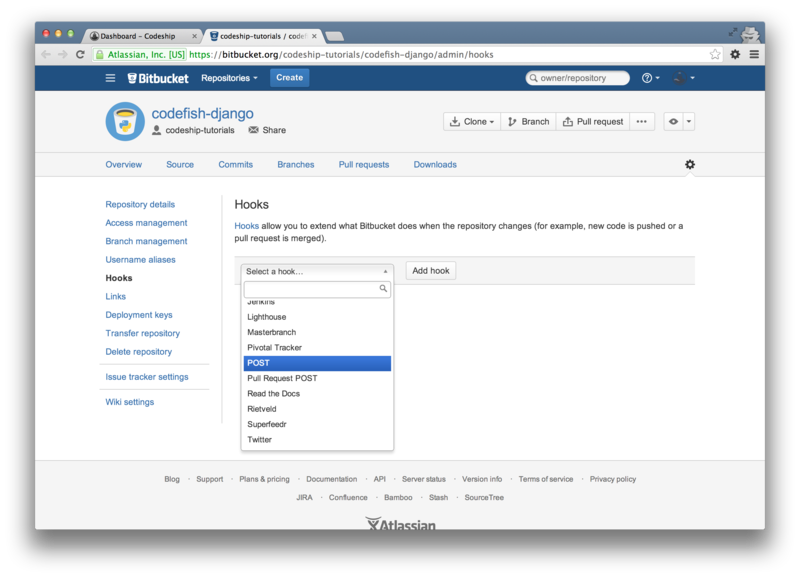 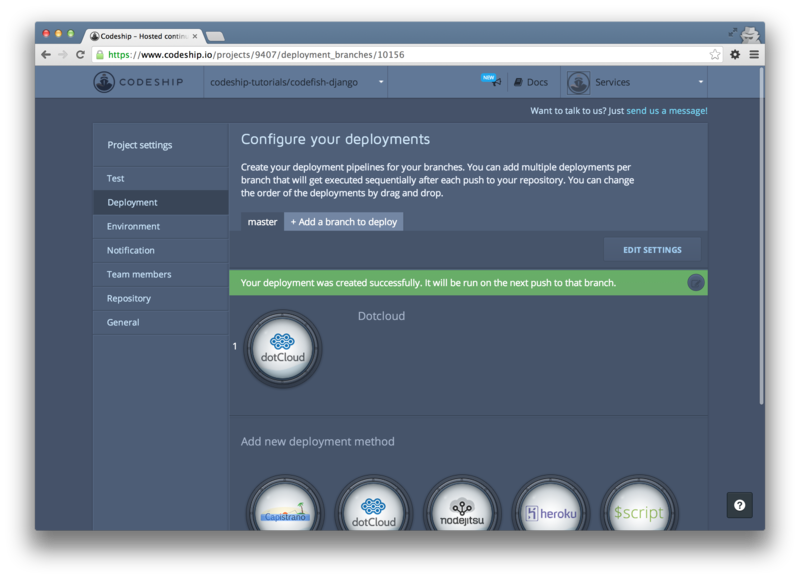 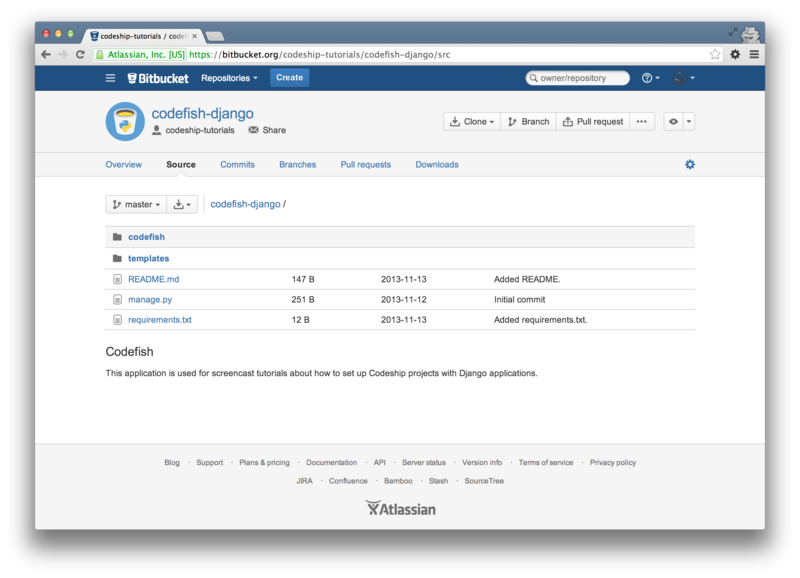 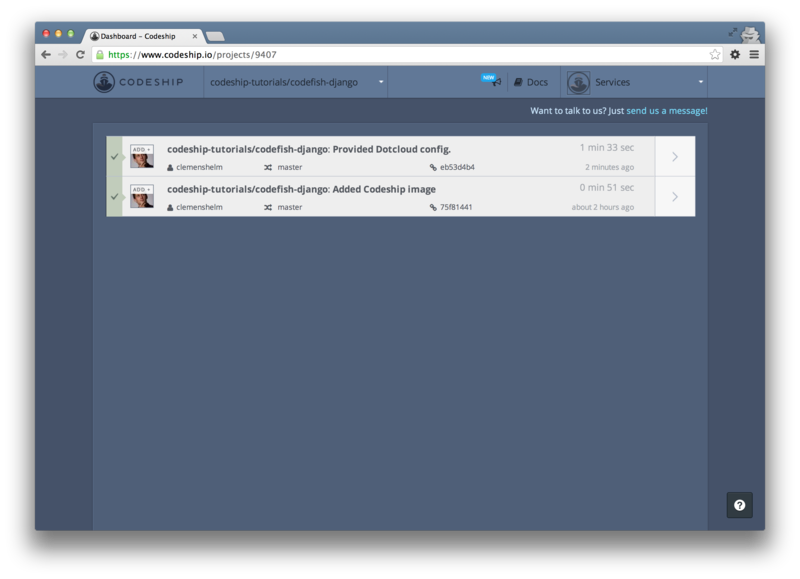 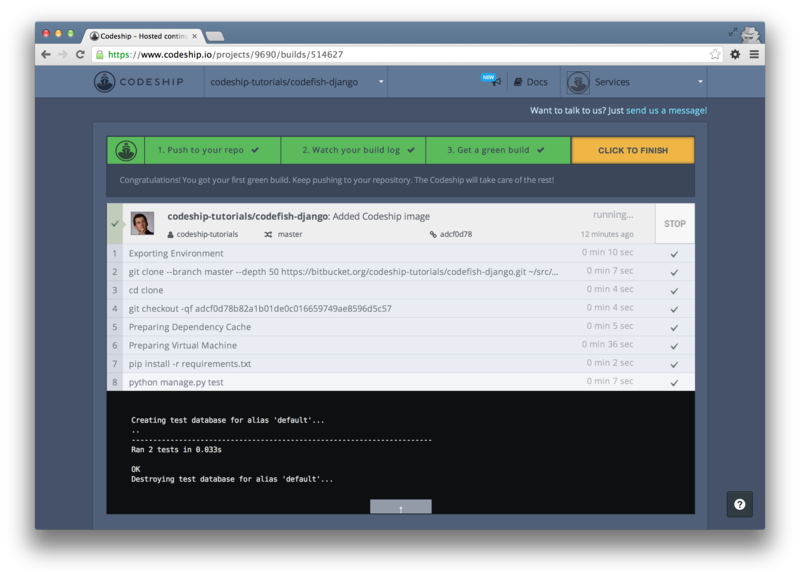 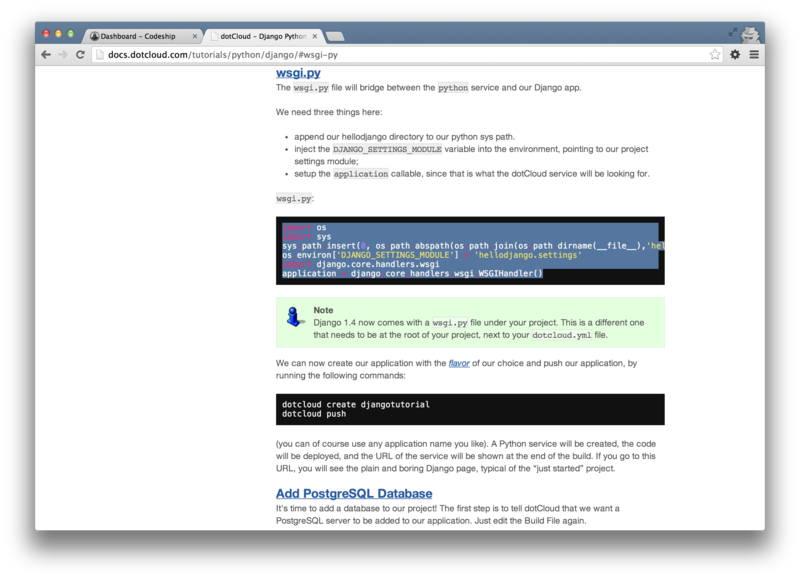 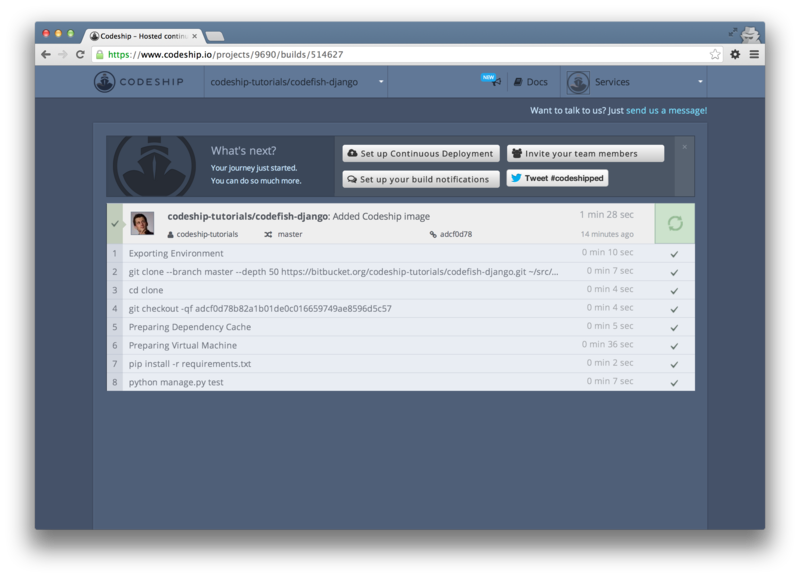 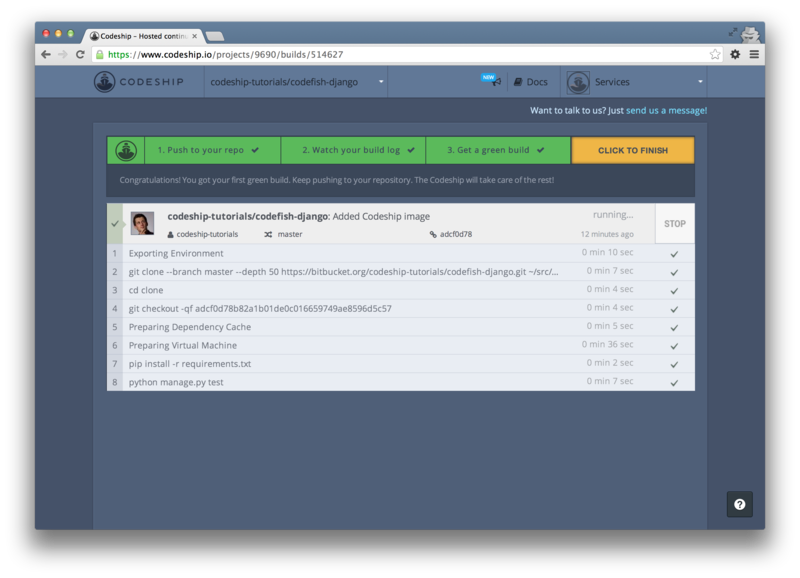 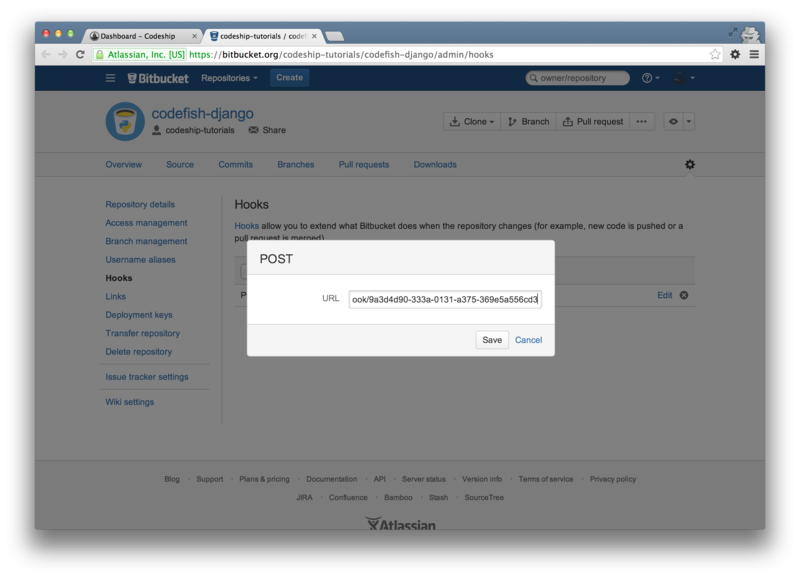 In this blog post we’re gonna deploy a Django application from a Bitbucket repository to dotCloud using the Codeship. 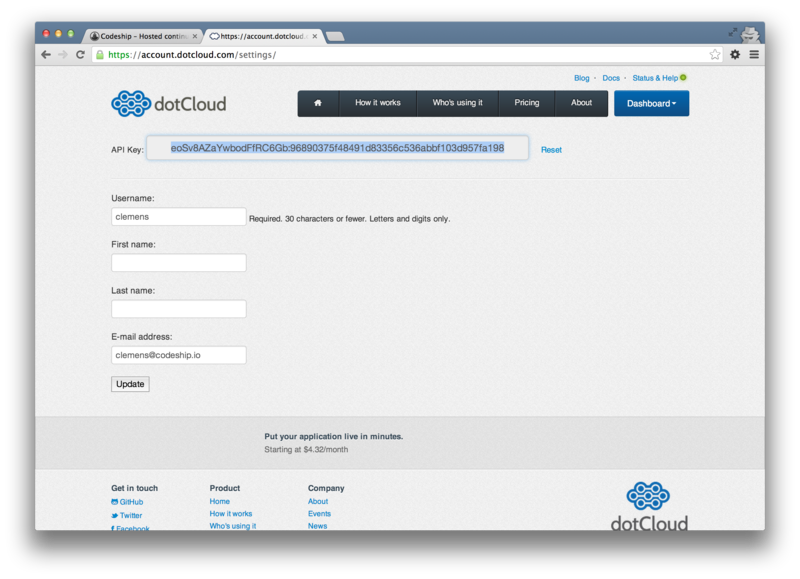 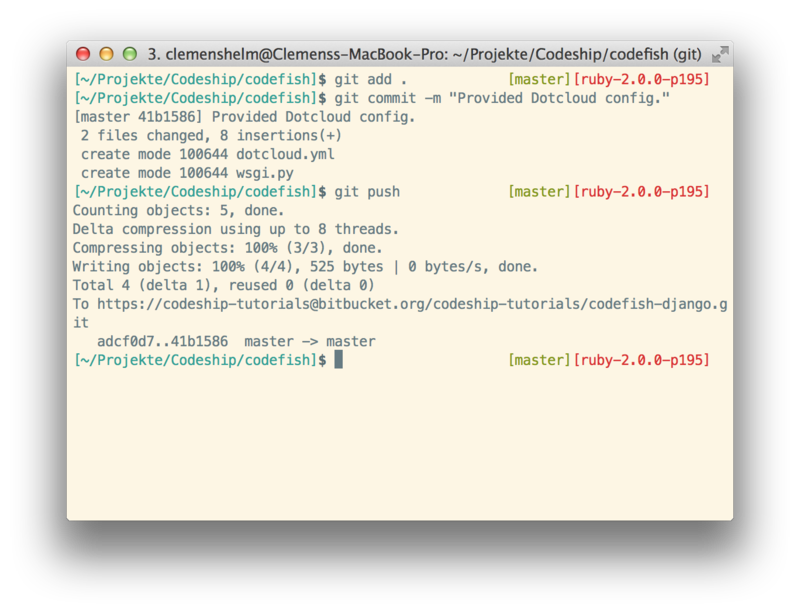 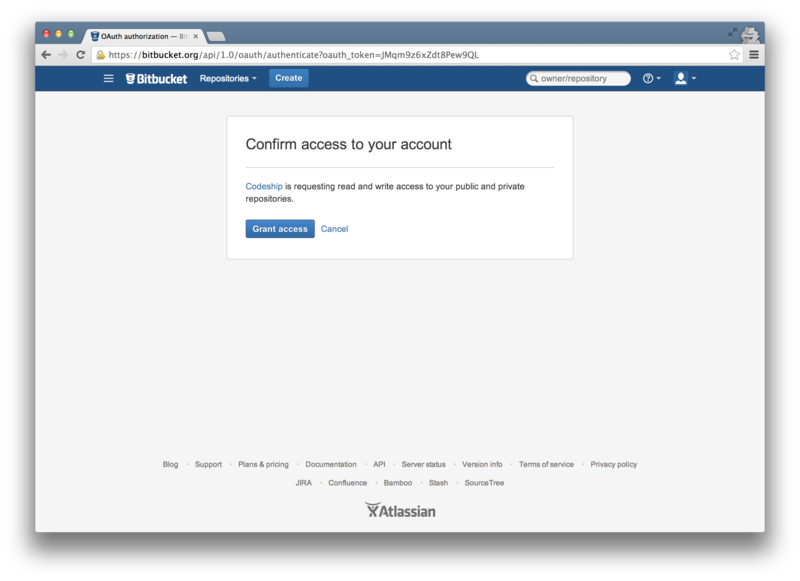 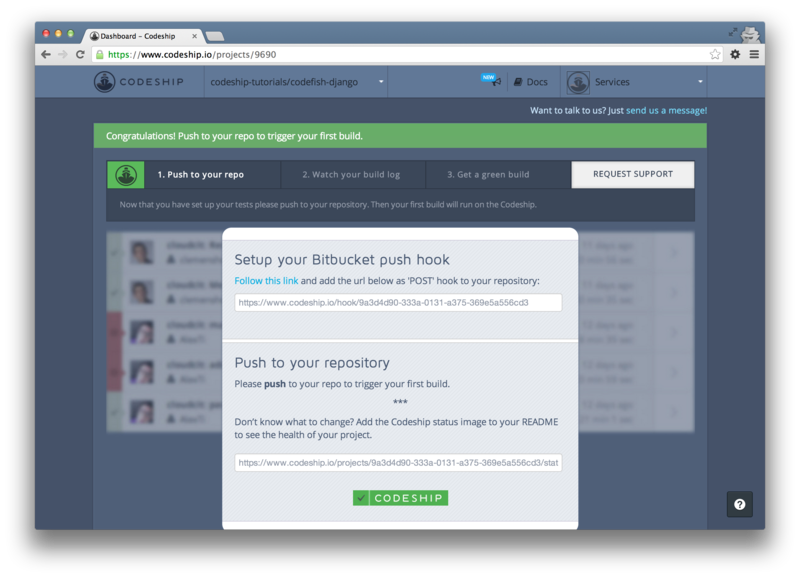 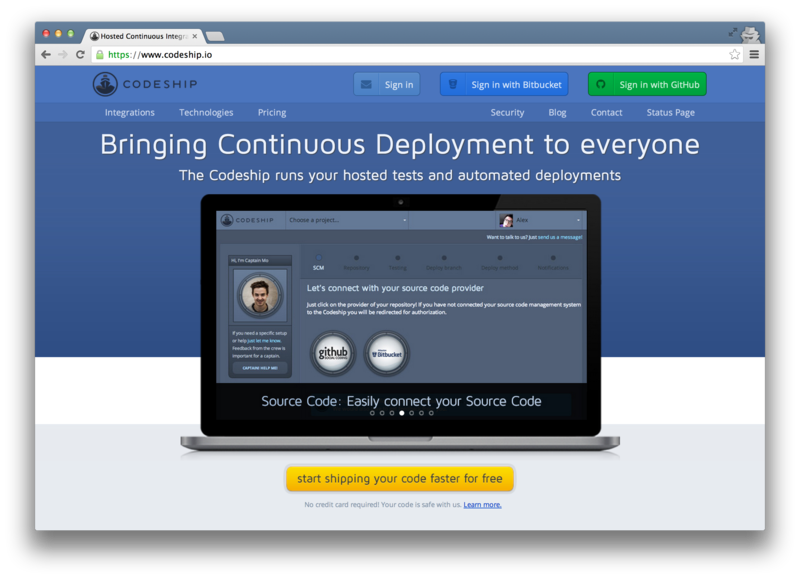 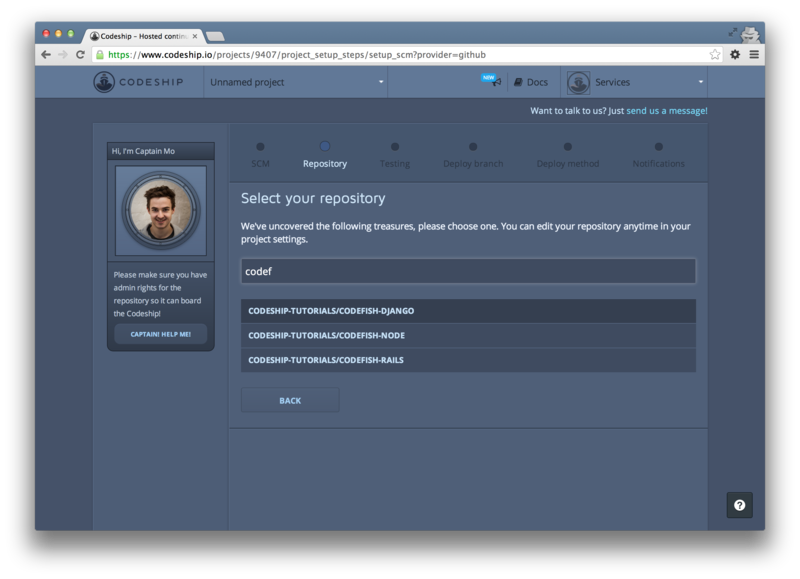 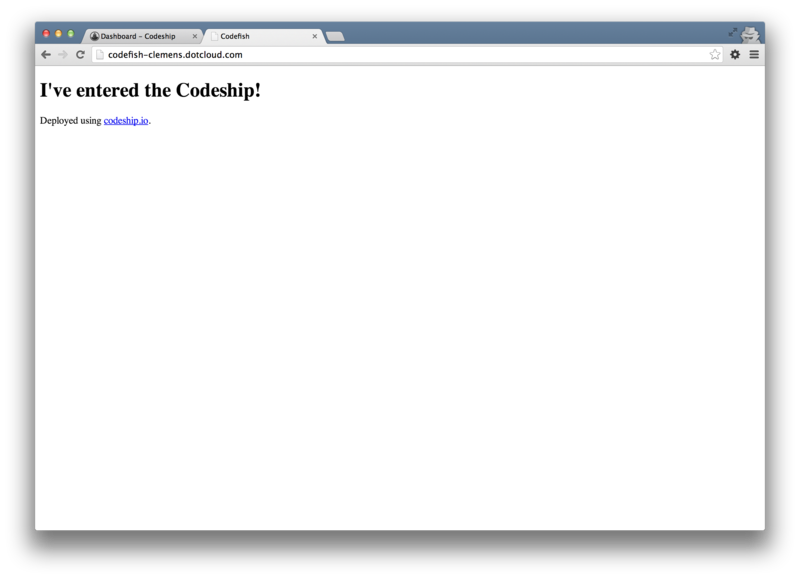 From now on the Codeship will deploy your application to dotCloud everytime you push to your Bitbucket repository. 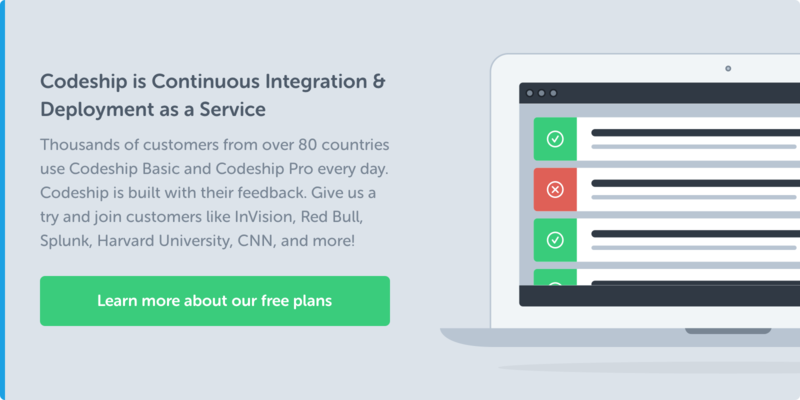 PS: Interested in a convenient CI and CD solution? 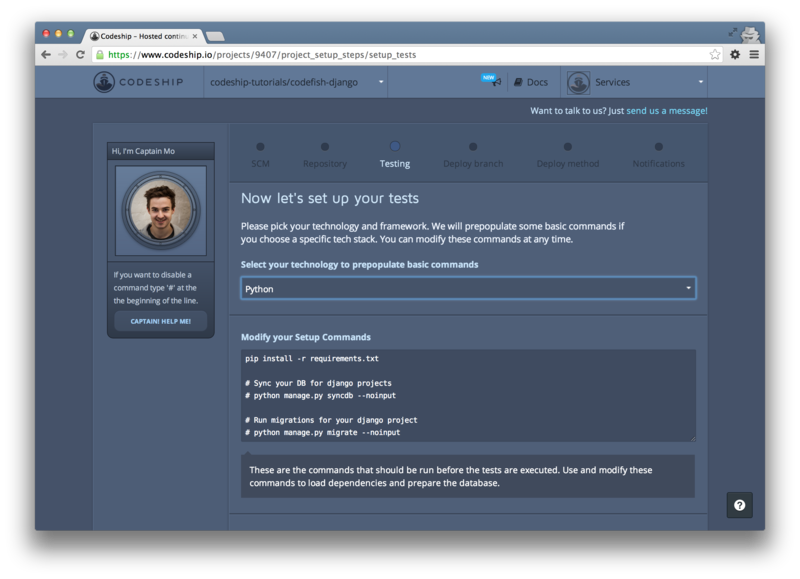 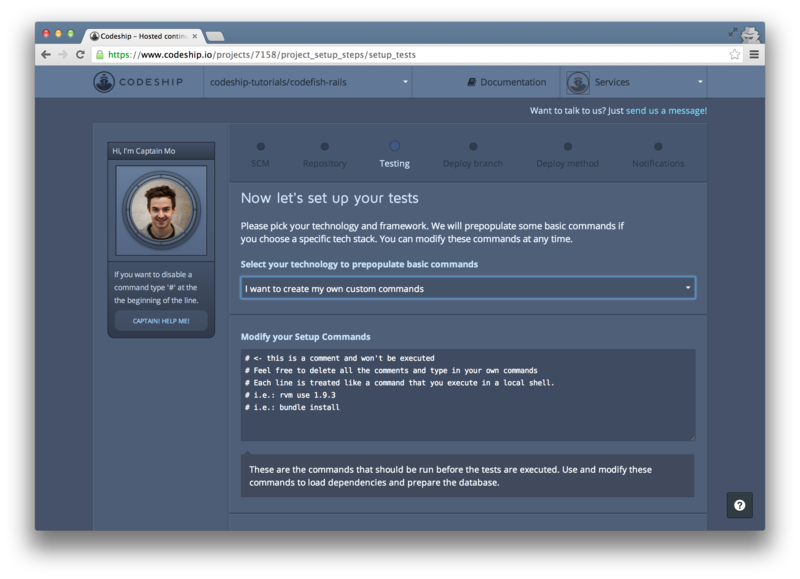 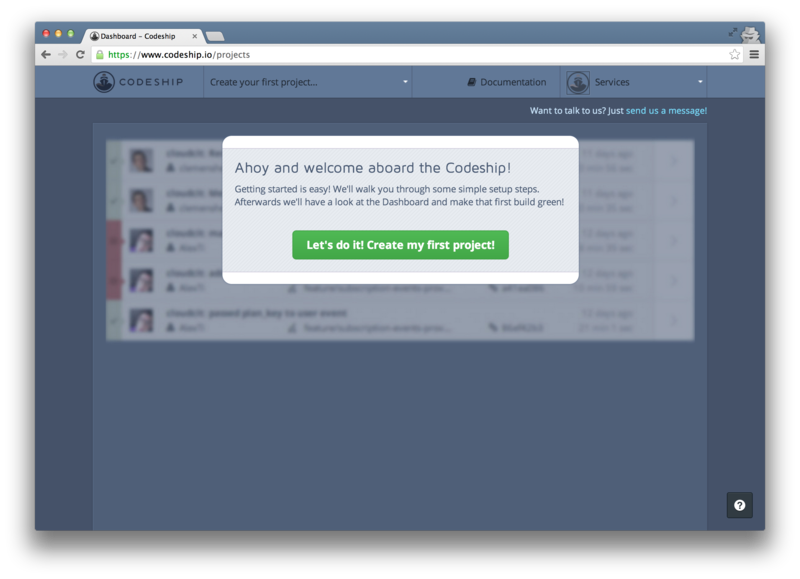 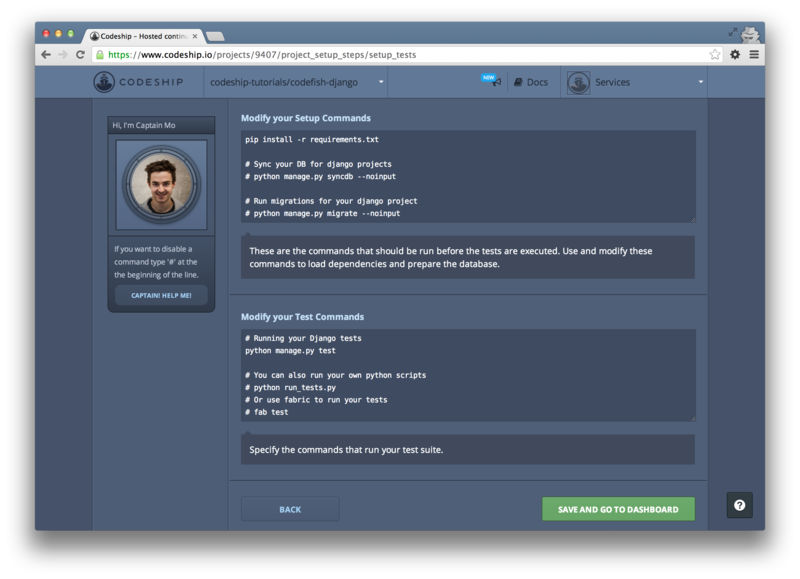 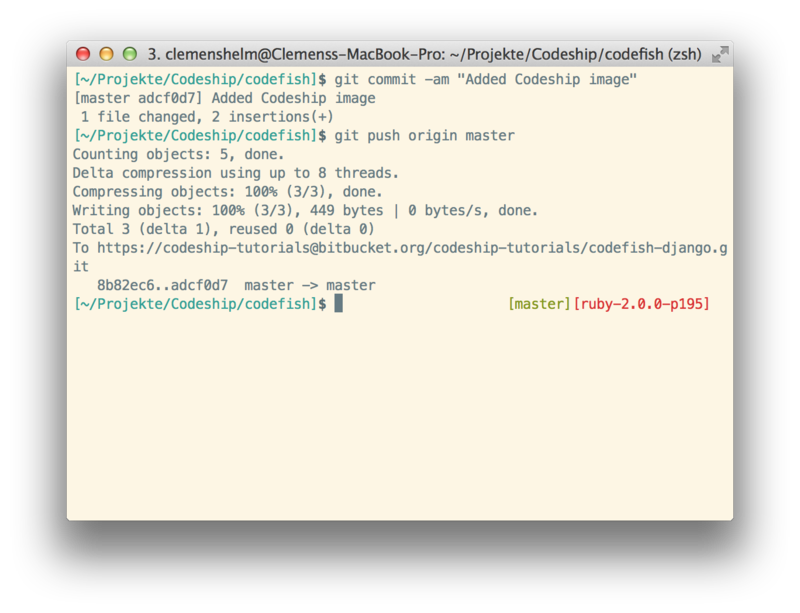 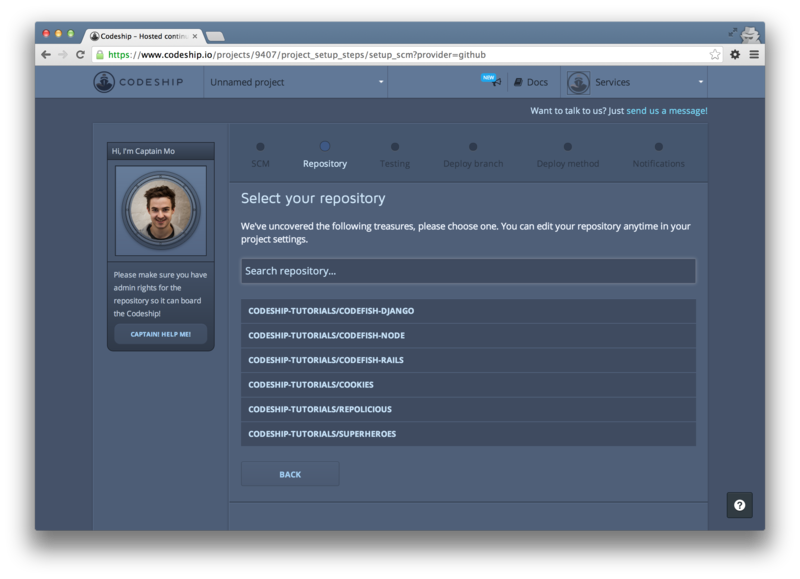 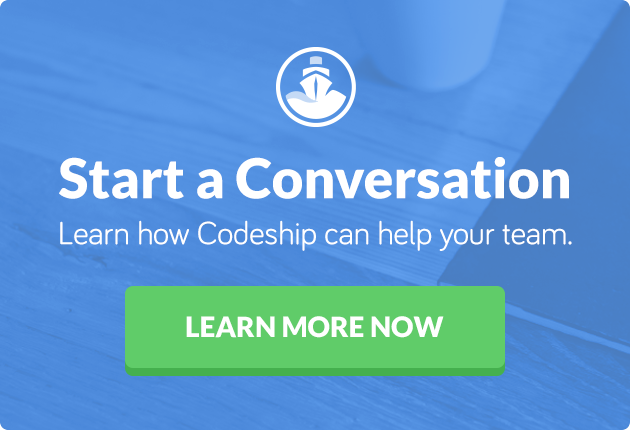 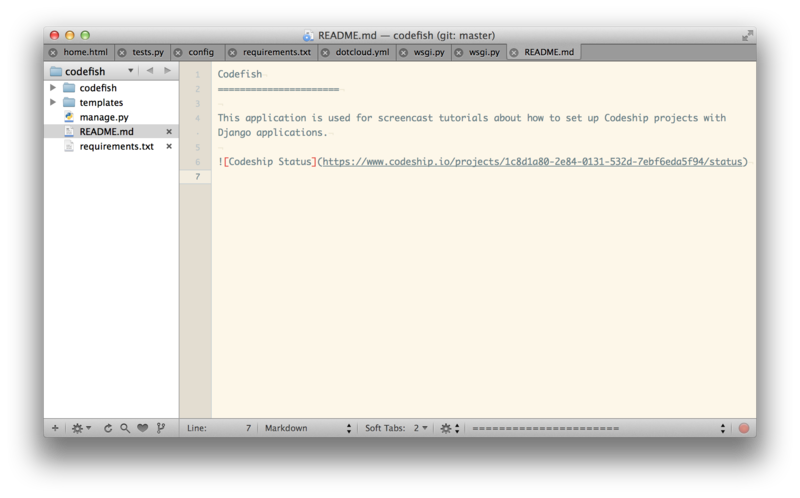 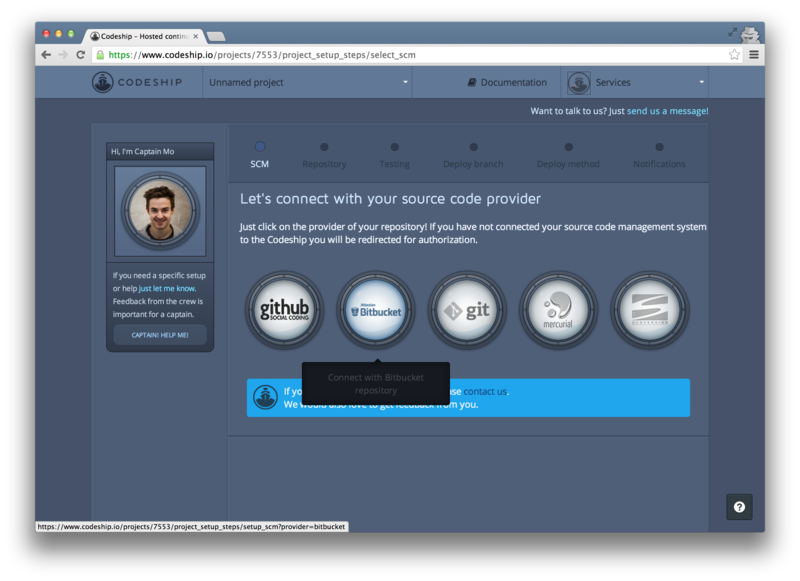 Give Codeship a try!